Mt. 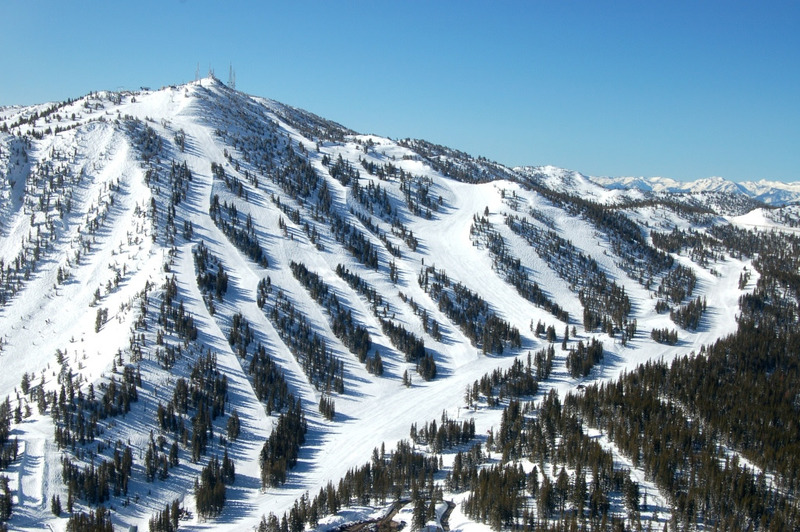 Rose is Lake Tahoe's closest skiing and riding to Reno and the Reno-Tahoe Airport. It's 25 minutes from Reno and 10 minutes from Lake Tahoe’s north shore. Good powder skiing and The Chutes (for serious skiers and riders) is thanks to Lake Tahoe's highest base area at 8,260 feet. This leads to 1,200 acres of skiing on 1,800 vertical feet. Tavern, Café, BBQ, Coffee Bar, Deli, and Mexican Restaurant. Unmatched nightlife in Reno just 22 miles away and the scenic Incline Village on Lake Tahoe’s northern shore is just 10 minutes away.